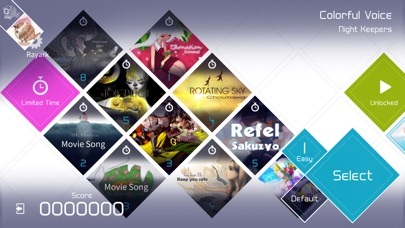 VOEZ van Rayark International Limited is een app voor iPhone, iPad en iPod touch met iOS versie 7.0 of hoger, geschikt bevonden voor gebruikers met leeftijden vanaf 4 jaar. 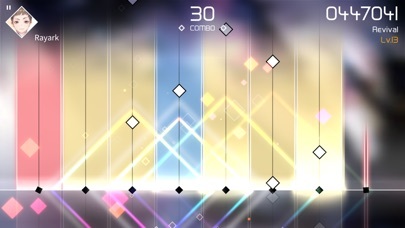 Bringing out the most of Rayark’s developing forces is the rhythm game VOEZ which has officially arrived! Chelsea, a girl who wholeheartedly loves baking and singing. 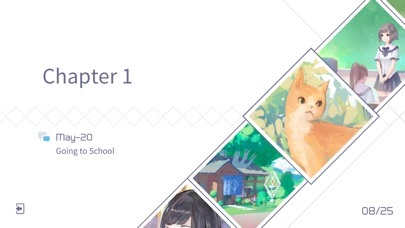 Due to an unexpected event, she and her Lan Kong High School classmates decided to pursue their mutual dream, leading to the birth of their band VOEZ. Over time they face obstacles and fight hardships together, completely devoting themselves to band practice so the world may hear their voices. 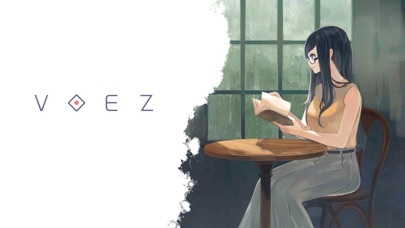 -Game app free of charge, just download to join VOEZ! 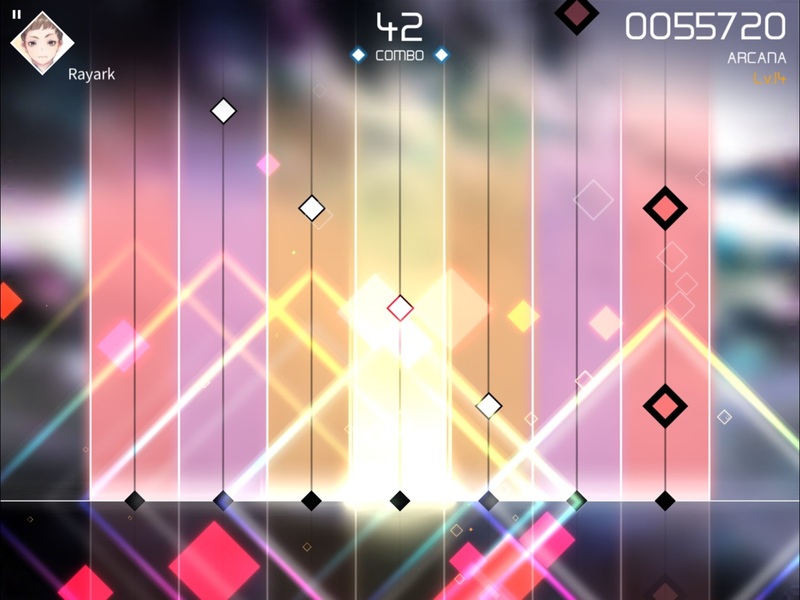 -Dynamic tracks with falling notes, bringing visual and gameplay experience to a whole new level! 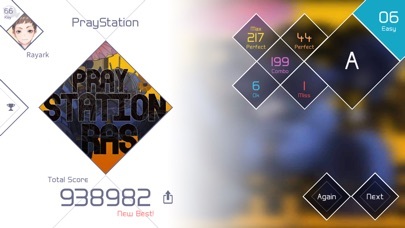 -Striving to be a record breaking rhythm game with the largest music collection to date! 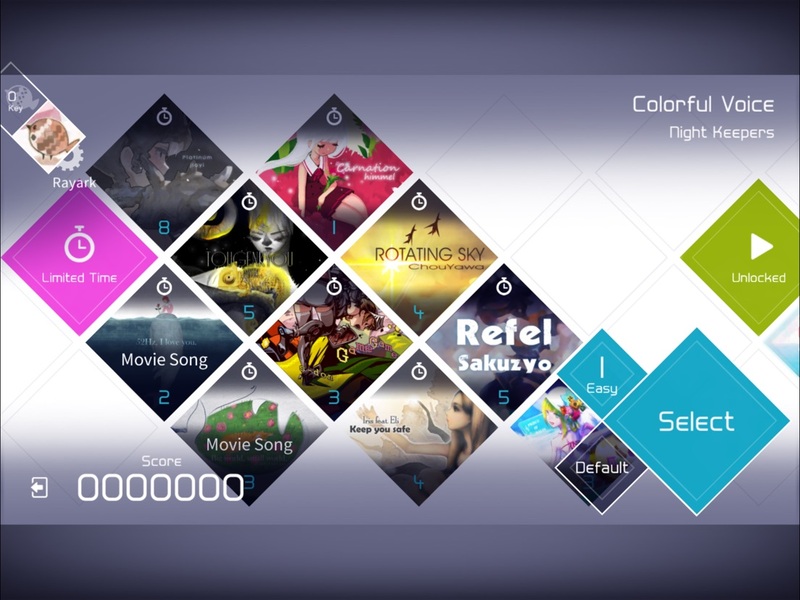 Players will be able to access new tunes on a monthly basis! 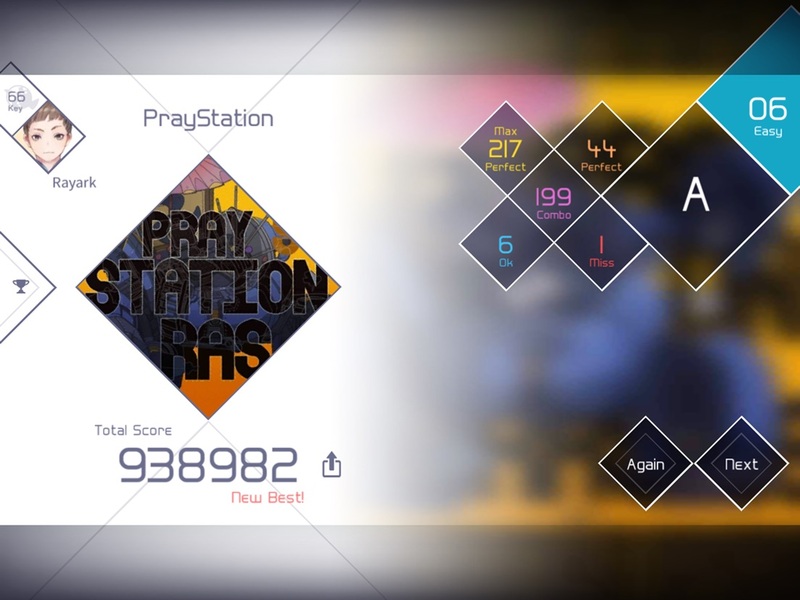 Informatie voor VOEZ is het laatst vergeleken op 22 apr. om 18:26. Downloads verlopen via iTunes, controleer daar altijd de meest actuele prijs, compatibiliteit en andere informatie. Je hebt een actieve iTunes account nodig om apps aan te schaffen. 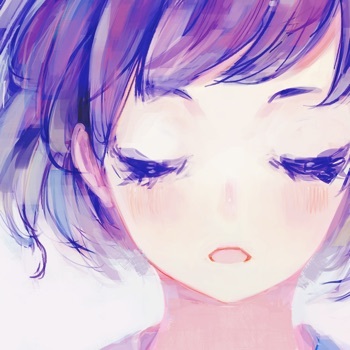 - Fix issue in which the opening animation cannot be skipped when starting the game in iOS 11. 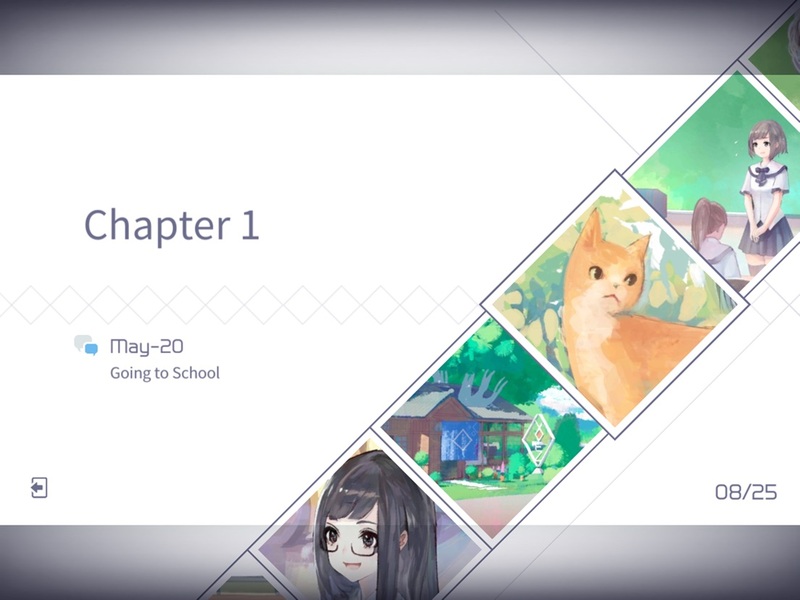 First of all, the game is awesome. And next to that they also havea damn storyline! Piano - Speel & Leer PianoGratis! Music Quiz - MUZIEK QUIZ !Gratis!